Taking A bite Out Of Amazon? Walmart’s latest attempt to stay competitive with Amazon reportedly includes taking the rival company’s iconic Prime service and making its own version. 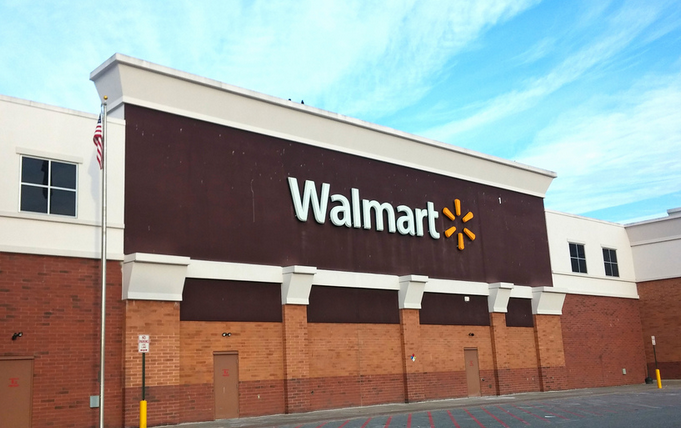 The Information reports that Walmart is preparing to launch its own subscription quick-ship service in a bid to capture a bigger chunk of the e-commerce arena. The new program, which is codenamed “Tahoe,” will purportedly comes with a lower price tag than Prime’s $99/year subscription, Business Insider reports. However, the service doesn’t come with extras such as free video and music streaming that are available to Amazon’s Prime members. Tahoe was originally expected to launch before the 2014 holiday season, but was delayed until this spring or early summer, The Information reports. In the past, Walmart has tried other measures to expand its reach online, including tests of same-day grocery delivery or pickup and store pickup for items purchased on its website. The company previously went toe-to-toe with Amazon when it began allowing customers to price-match the online retailer.